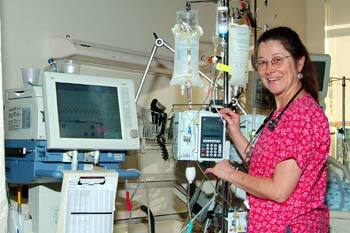 Nursing school is tough, but the upside of that is in many ways, it’s really exciting. 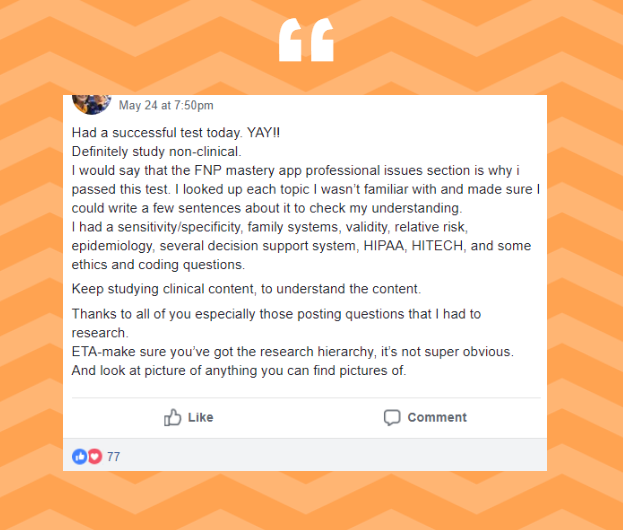 It keeps adding to your knowledge, then challenges you to tie all that knowledge together in dynamic ways that make all the difference in patient care. It keeps pushing your personal horizons further and further- the view, over time, gets truly spectacular. Anatomy, physiology, organic chemistry, microbiology, developmental psychology, treatment difference for the pediatric, adult, and geriatric patient (of each gender! ), and more are all included in your training. 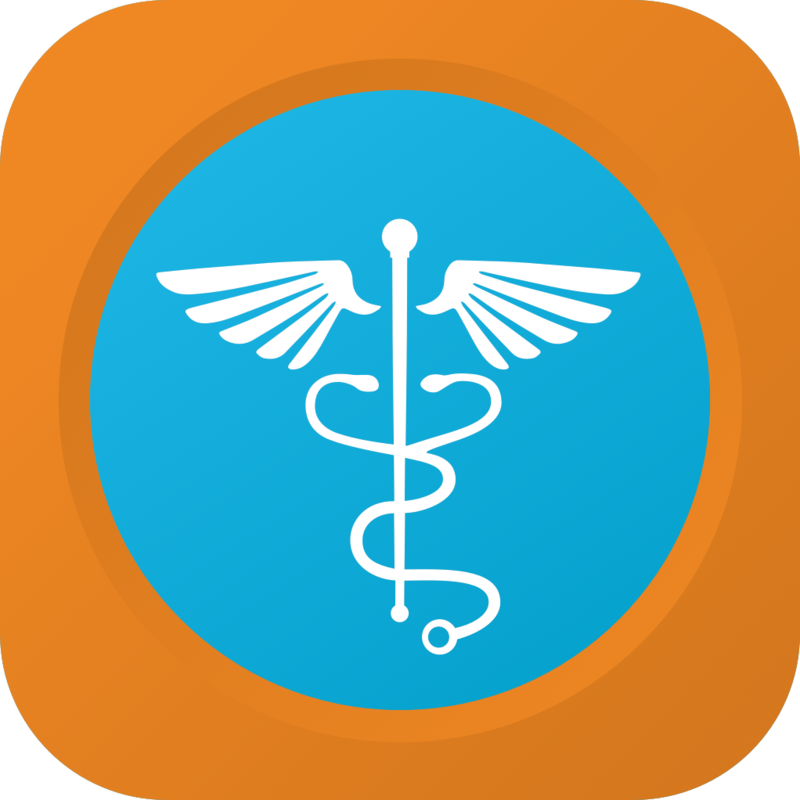 At the same time, you’re learning structured care and procedures – how to form and write a care plan, deal with emergencies, interventions galore. 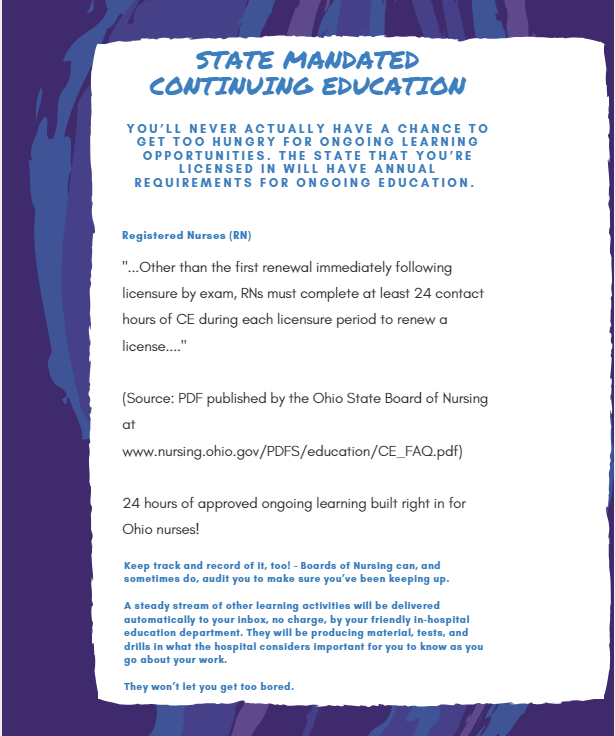 You are exposed to a rainbow of different types of focused nursing specialized areas you can pursue- Med-Surg, Critical Care, Cardiology, Oncology, Neonatal, Public health, Research, Legal, Orthopedic… this list branches out so far and wide, most of us never fully realize its length and breadth. 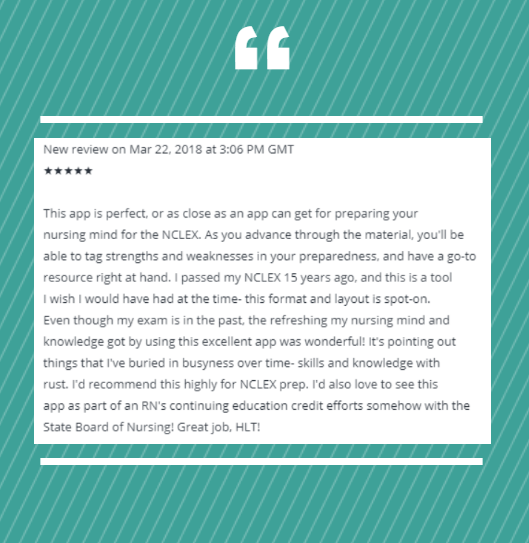 There weren’t many days in nursing school I wasn’t learning something new, or reinforcing something new I learned, and I’d bet it would be the same for you. After you breathe the big sigh of relief at the successful conclusion of your last class and then the NCLEX exam, at some point in the near future, you get your surprise gift: You realize what you’ve been through has left you with an appetite for this whole learning thing. Out in the nursing workforce, most nurses I met were hooked on learning new things, and improving their knowledge, including me. True, out here ‘in real life’, the demands of work (and kids, home, society, relationships), keep us from learning things at the pace we did during school, but that process never ends – and nurses enjoy that. I’m pretty sure it was in nursing school that I finally forgot what it means to be bored. You will always be learning new things whether they are asked of you, required of you, or sought out by you. The good news is that’s a great thing, and in fact, a real gift into a nurse’s life. 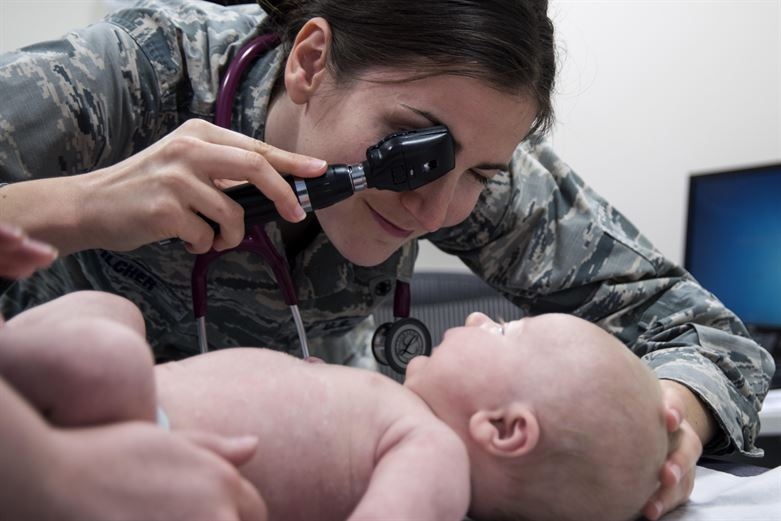 Fortunately, your experience will keep you curious to learn more about the things you run into, and especially as you get into specialized areas of nursing. It’s a natural part of nursing. In my own practice, I spent a lot of time chasing down nursing knowledge in Orthopedics, Hospice care and MUCH more about lab values, and conditions or syndromes that presented themselves in patients. So, Google, medical journals, and nursing journals are my friend. Handy stuff to have at your beck and call (shout out to our lucky stars, it used to be WAY harder to look things up!). 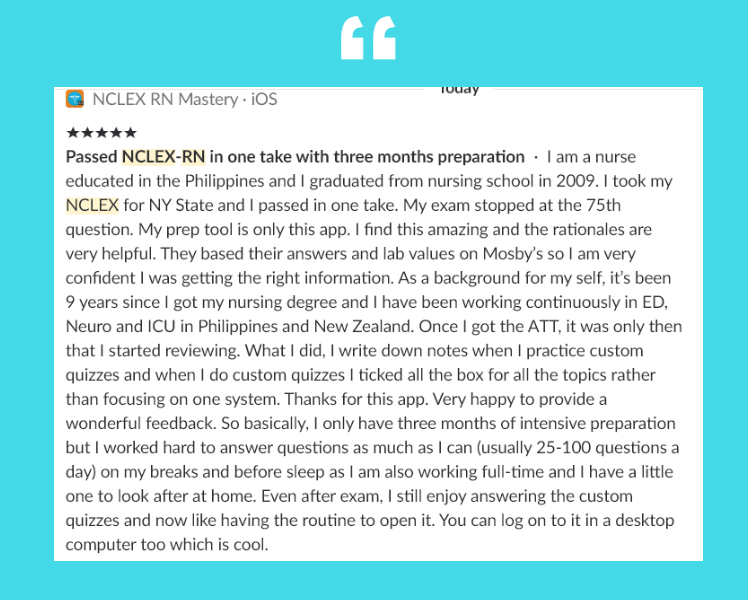 Now, about that whole ‘NCLEX junkie thing, and how I became one, ten years after I passed it. Be warned that there is no twelve-step program to recover from this (although I admit, I never want to). haven’t looked at it in quite some time. experience. I was one happy camper. character I channel, who my spirit guide is, or what celebrity I most resemble. But this was up my alley, and it felt like a bit of fun in the old neighborhood! Hoo-Rah! than I imagined with my years of knowledge collection. a bit, regardless of whether I had my test ahead, or taken it long ago. complete surprise during the course of the day. Now, I didn’t feel so sure. isn’t a bad thing, if you’re the one using it. Using patients to identify areas you are weak in is definitely NOT a good practice. dead fingers, after, as you know from your prep, an MD certifies that. before my patients ever have to. I’m a happy NCLEX Mastery junkie. Check out our other offerings: FNP Mastery, ACLS Mastery, Nursing Clinical Mastery, and more!